Bill Best is the president of Cambrian College. 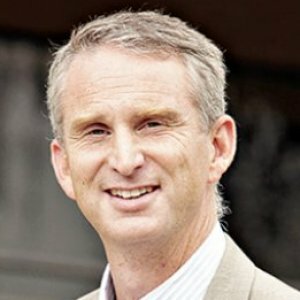 He has worked in higher education for more than 20 years in a variety of progressive leadership roles, including Vice President Finance and Administration, Vice President Academic and Student Development, and Interim President and CEO at New Brunswick Community College in Fredericton. Bill holds a Master of Education and a Bachelor of Business Administration from Acadia University, as well as a Bachelor of Education from the University of Western Ontario. Bill Best has been appointed president of Cambrian College, succeeding interim president Sonia Del Missier, effective Aug. 5. “The board is pleased to welcome Bill Best to Cambrian College and to the Sudbury community,” said Eric Kohtakangas, chair of the college’s board of governors. A new face in the education community in Greater Sudbury is keeping a wide perspective on the college he serves. Bill Best, the new president of Cambrian College, comes to the school at a time when the province has signed an agreement with its colleges. Bill Best wants to hear from you. 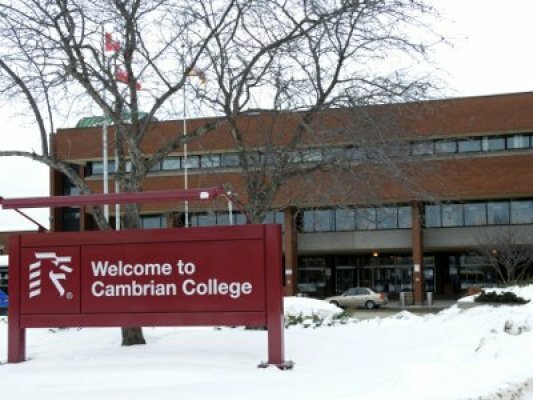 Cambrian College's new president, who officially took over from interim president Sonia Del Missier on Tuesday, plans to reach out to the community as part of creating a new strategic plan for the college. Cambrian College president Bill Best can trumpet his school's successes, but to ensure the institution will thrive in the years to come, he believes they'll need a whole orchestra. Speaking at a Greater Sudbury Chamber of Commerce luncheon on Thursday, Best asked all members of the community for help in deciding Cambrian's future as the college prepares its new strategic plan. 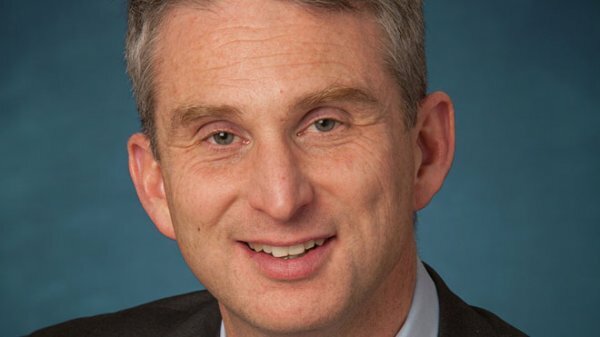 "We have to ensure that we have a first-class post-secondary system that people want to attend," said Best, hired as president this past spring. 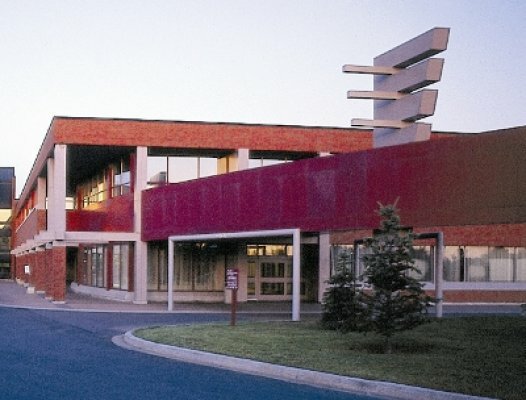 As Cambrian College in Sudbury starts its strategic planning process, it says it’s looking for ideas and feedback from everyone on the community, not just those connected to the school. “When you look at a community college, we are about the community,” Bill Best, Cambrian College President said. If Cambrian College officials were worried they weren't going to receive enough student feedback on what the strategic plan bringing the college through to the year 2020 should contain, they didn't need to be. The college had already engaged with about 1,000 people in the month preceding the strategic planning process' official launch in mid-November. Arriving on campus just in time to plan Cambrian's future is an ideal situation for a new college president, he said. Bill Best, president of Cambrian College, believes his post-secondary school will be a leader in innovation in five years time. He made that much clear on Tuesday when the college unveiled its 2015-19 strategic plan. A thick, dust-gathering tome — that's the one thing Cambrian College president Bill Best didn't want in developing the college's 2015-2019 strategic plan. He wanted something that was memorable and repeatable. Ask, and you shall receive. The strategic plan, released Sept. 29, is encapsulated in a one-page document the folds up neatly, origami-style. Our President thought he was just doing a media interview.